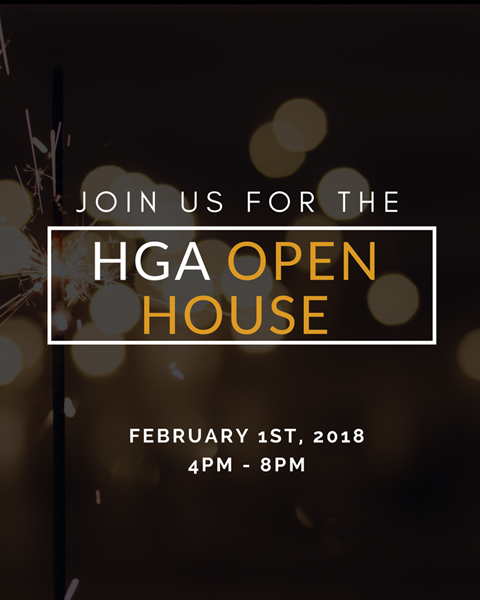 HGA Open House! Join us as we show off our new digs! We are officially moved into our new space and it's time for us to show all of our clients & friends. Join us in our office at #200, 16011 - 116th Ave NW for food & drinks catered by some of our fantastic clients. We can't wait to show you around our digs & introduce you to all of our divisions. We can't wait to see you! If you haven't already, click here to RSVP! 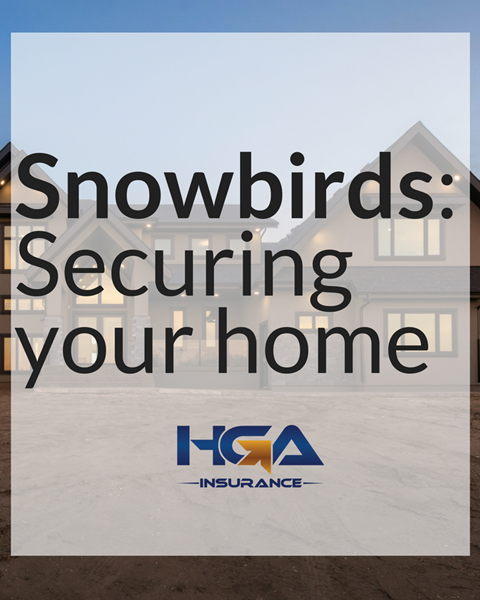 HGA Insurance: Securing your home when you're away for the Winter! Did you know that most property insurance policies require you to arrange for your property to be checked daily if you plan to be away for more than 5 consecutive days during the heating season, and that not doing so may impact your coverage? Keep this in mind when you're escaping the cold this Winter! This may vary from company to company – do you know what your insurance company requires? 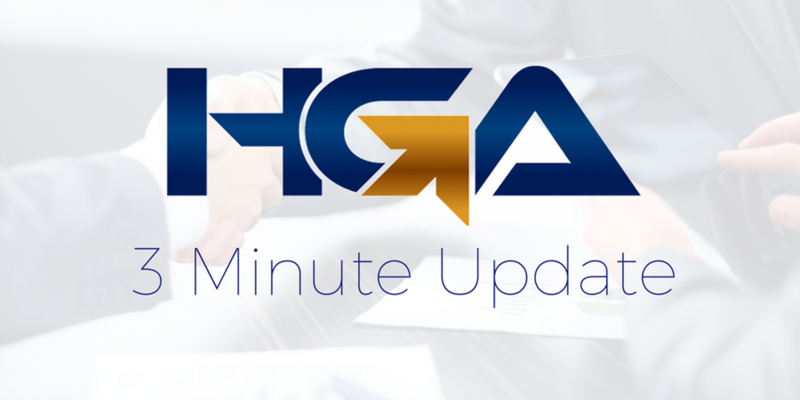 For more information, visit HGA Insurance online or in the office! 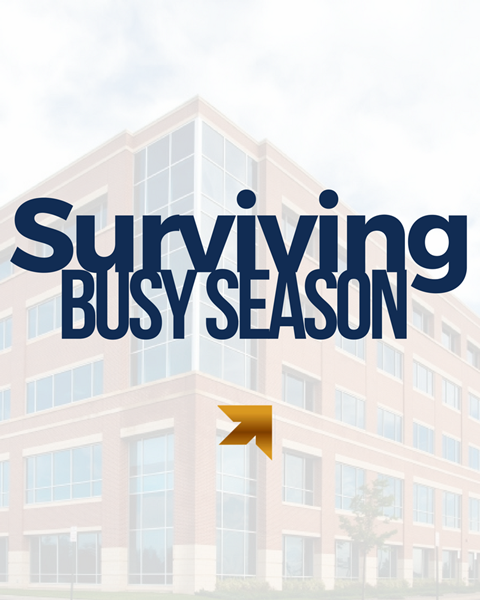 #ProTips from the HGA team: Surviving busy season! Our busiest time of year is approaching fast! We thought that we would let you know how WE survive #TaxSeason! (1) Lots of chocolate & candy: We like to ensure that our sugar levels are high. While this may not be the healthiest choice, it tends to keep us going. (2) Coffee, coffee, & more coffee: Need we say more? (3) Sleep! Don't burn out: The long hours can get in the way of our sleep, but it's critical to have our sleep in check to get our energy levels high. HGA Client Spotlight! Say hello to City Disposal. 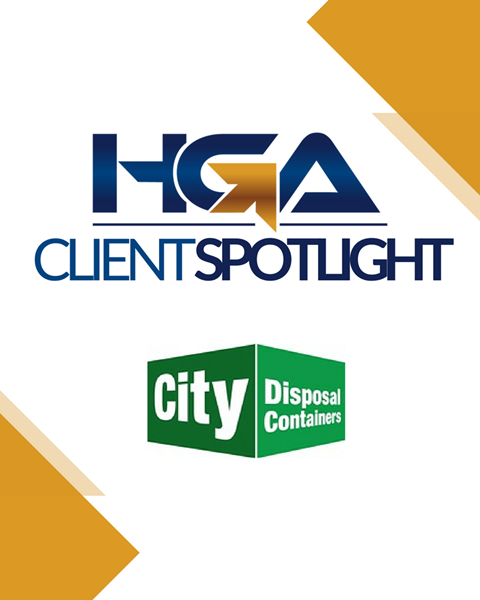 We're pleased to highlight City Disposal this month! They're an Edmonton-based disposal company that offers container & ecobag rentals for Residential, Commercial and Industrial projects. If you need junk taken away, they can help! From renovations to demolitions, they can help you take away the mess. They are proudly local and always try to be as eco-friendly as they possibly can. Visit them online at www.citydisposal.ca or give them a call at 780-423-3867 for a quote! (1) T4 & T5 Deadline is approaching! Get your slips prepared on time. (2) RRSP Deduction Limits: The deadline is approaching! (3) Grey Street Media: How do you define your business online?